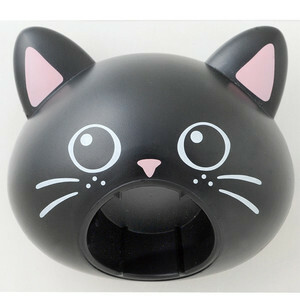 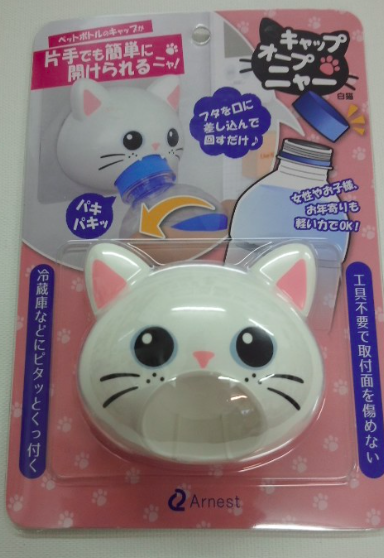 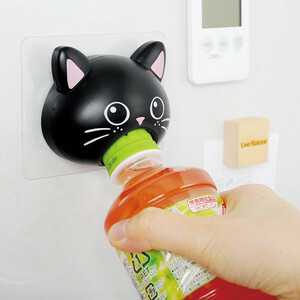 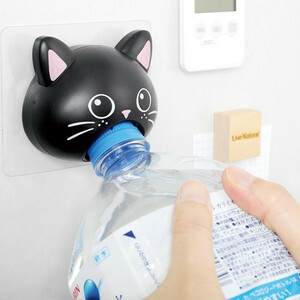 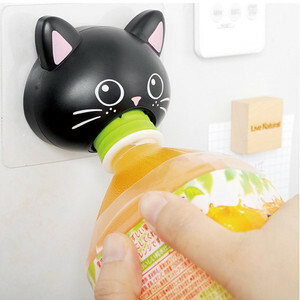 now you can have a cat pattern bottle cap opener! 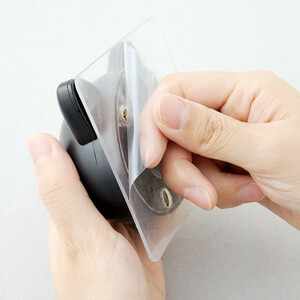 This opener has two type of colours: black and white. 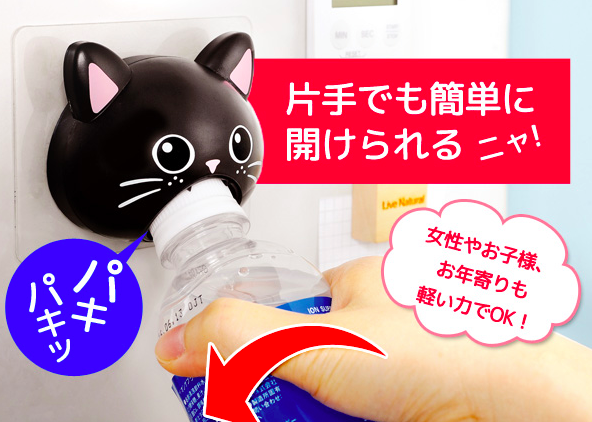 It totally easy-to-use for ladies, and now can drink the water conveniently and faster.